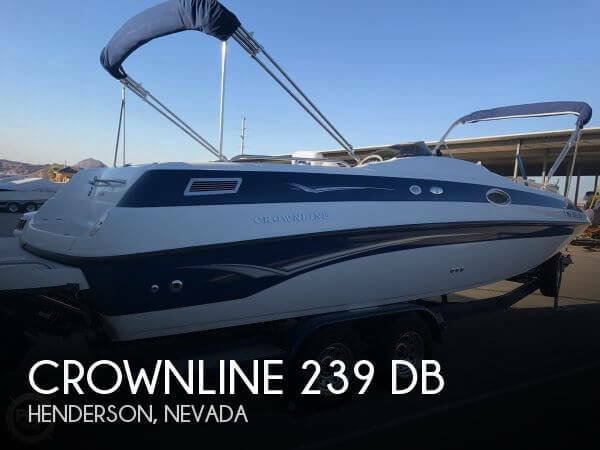 2002 Crownline 239 DB PRICE REDUCED!! PRICE REDUCED!! PRICE REDUCED!! MAKE AN OFFER! !Financing Available!! Payments as Low as $180 a month! !Great boat! 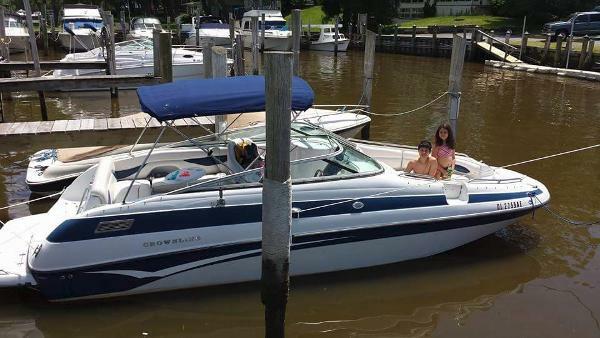 This boat is a well laid out family boat, and is very dry. 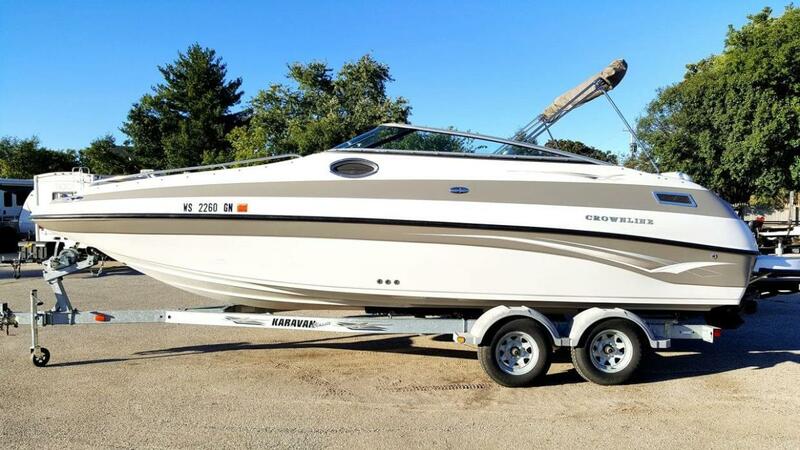 The 5.7 Volvo with 280 hp duel props propels this boat through water like a hot knife slicing butter. The interior is as nice as the outside. It has one small tear but that's it....not worth the expense to fix it. This is another fine product from RPM Sports. It needs to go! 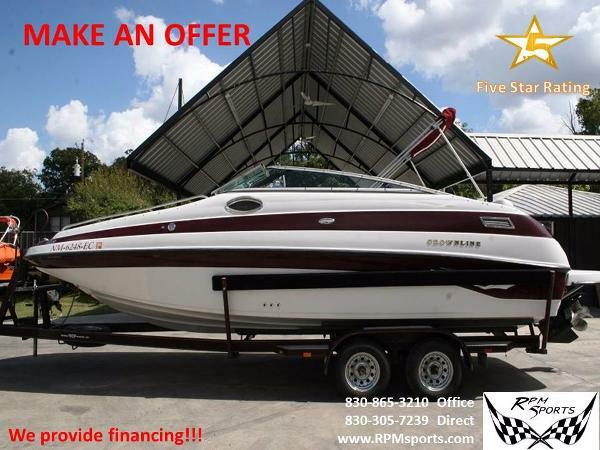 Don't be shy, give us a call and make an offer.